Working in conjunction with Abacus Specialist Bathroom Solutions, respected Occupational Therapist, Adam Ferry, will be delivering condensed CPD-accredited seminars regarding assisted bathing on stand J40 at the OT Show. (Stand J40, NEC, 21-22 November). 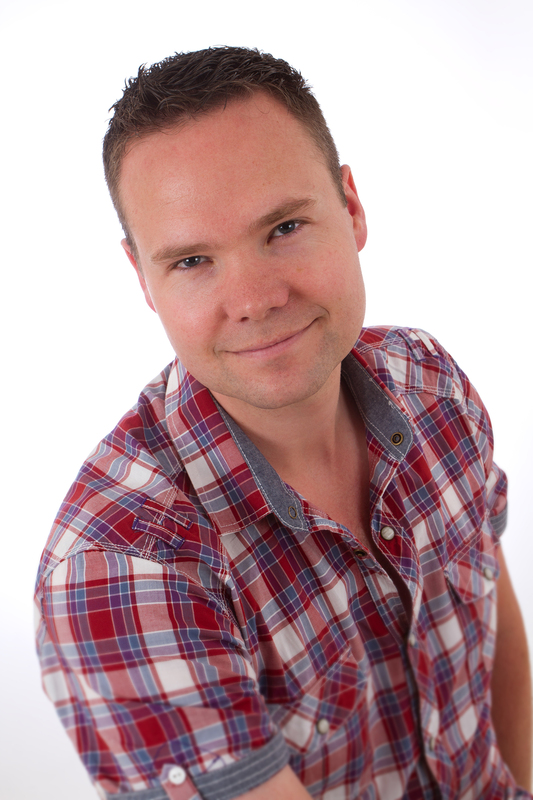 With over 10 years of experience, Adam works alongside Kate Sheehan at The OT Service. The OT Service is a key partner of the Abacus ‘Lunch and Learn’ and ‘CPD Assisted Bathing Workshops’ which provide free assisted bathing education and training for healthcare professionals. Adam, a specialist in emergency care, managed therapy services in community rehabilitation units and an acute hospital. He also has a respected reputation in the private sector and has organised the CPD programme for previous OT Shows. Adam’s passion reflects the Abacus ethos which focuses on ensuring all environments are truly accessible. Synopsis: Bathing assessments often become focused on the physical transfer of getting in and out of the bath. In this session we consider the occupation of bathing with a particular focus on how bathing can support sleep and positive routines. We will discuss the impact on children and their parents as well as adults and their carers. Synopsis: Posture and its assessment is something typically associated with seating and sleeping but will the same problems, and solutions, not also apply to bathing? This session focuses on the issues of bathing posture with facilitated discussion around how safe and effective bathing can be supported for those clients with postural needs.